Ingraham made her comparison while talking about a bill blocked by Senate Democrats that would’ve added more care for babies born after failed abortions. 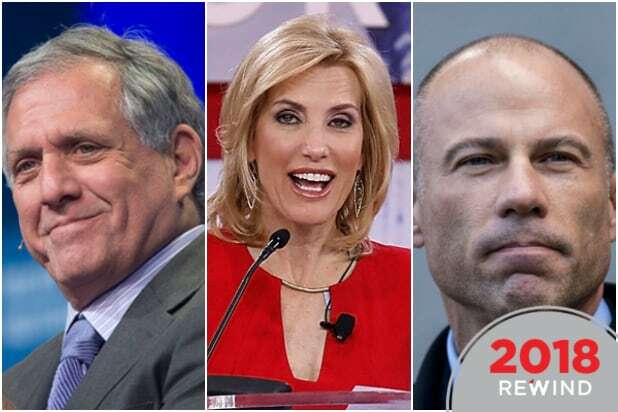 Ingraham then criticized a recent media appearance by feminist icon Gloria Steinem, where Steinem said Hitler was anti-abortion — a view that is “still relevant in terms of the right-wing,” she said. Hitler, as the head of Nazi Germany, not only oversaw the Holocaust but also twisted plans to eradicate “undesirable” traits in the German population, including the forced sterilization of deaf Germans. Many Nazi anti-abortion laws still remain, including one law prohibiting doctors from advertising they perform abortions, as The New York Times reported last year. 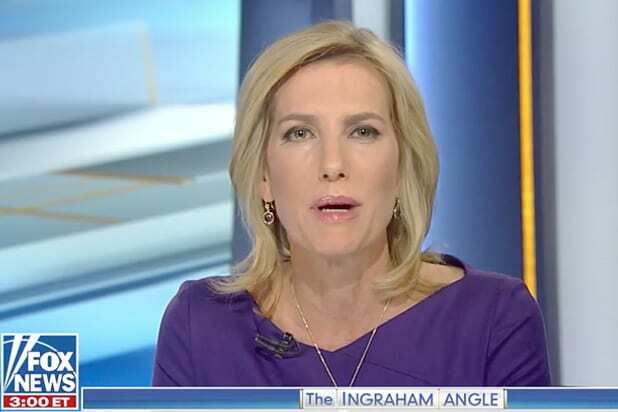 Ingraham went on to say Planned Parenthood’s founder Margaret Sanger “believed deeply in eugenics,” arguing the organization set up one of its first clinics in Harlem, New York City, for racist reasons. You can watch a longer clip of Ingraham’s comments over on Mediaite.